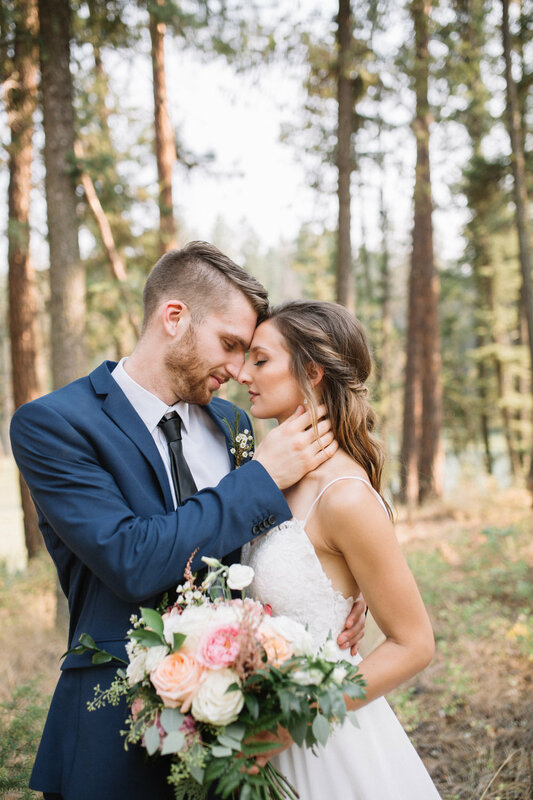 Andrea & Jordan's wedding was filled with raw emotion and love. 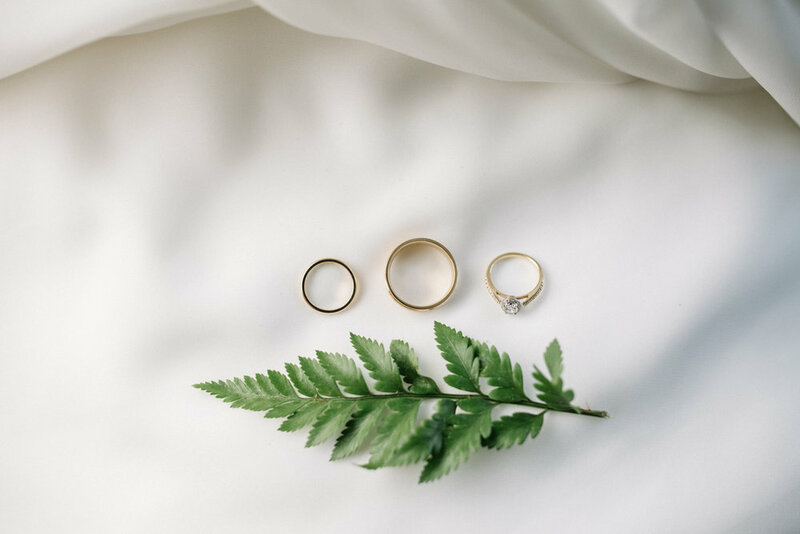 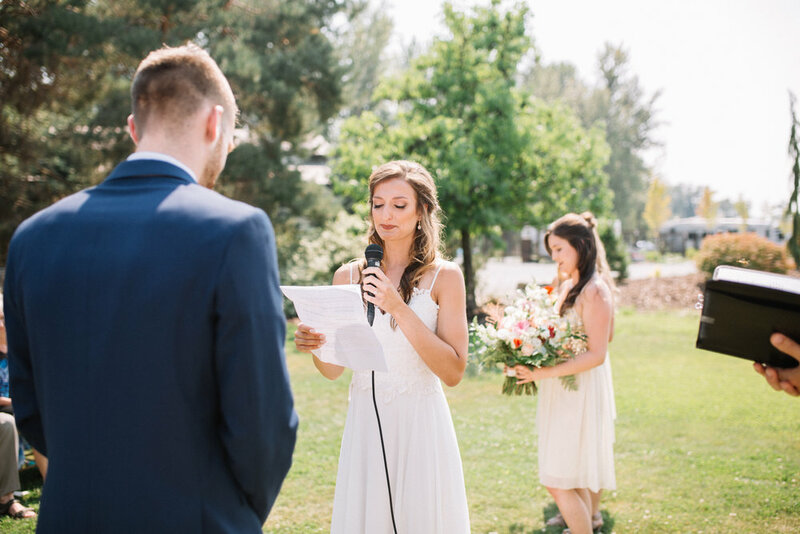 The couple wrote their own vows full of deep, heartfelt emotion. 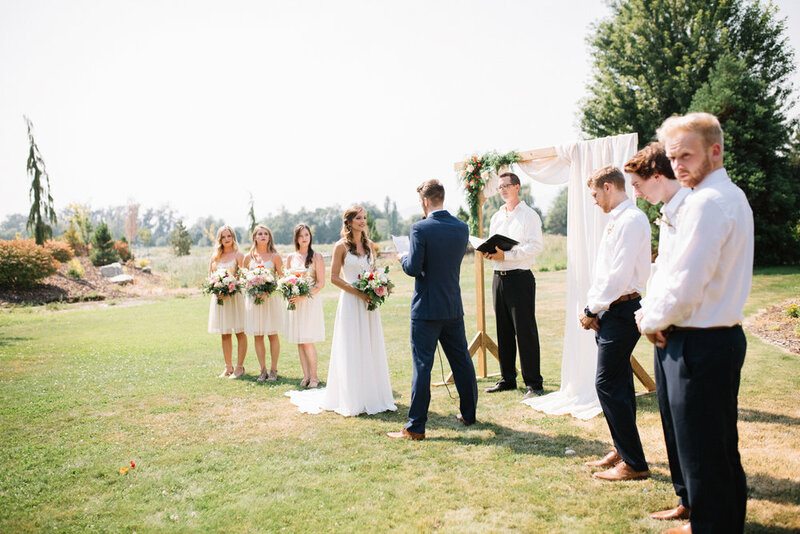 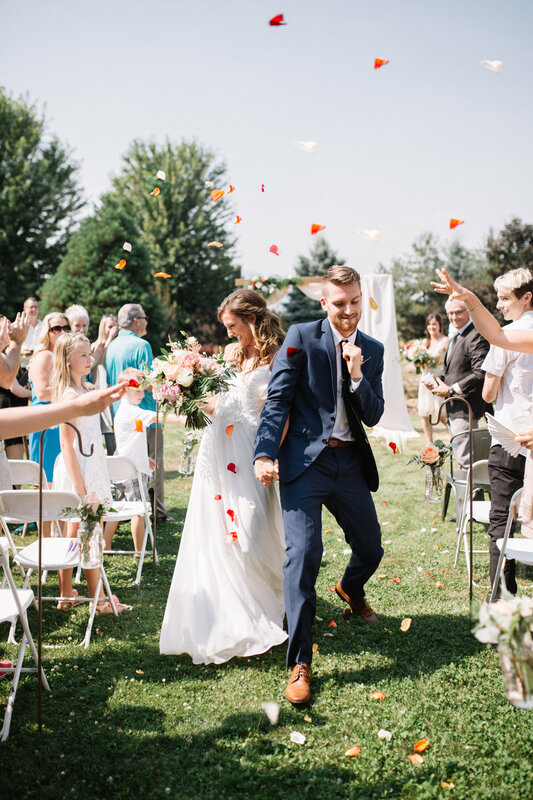 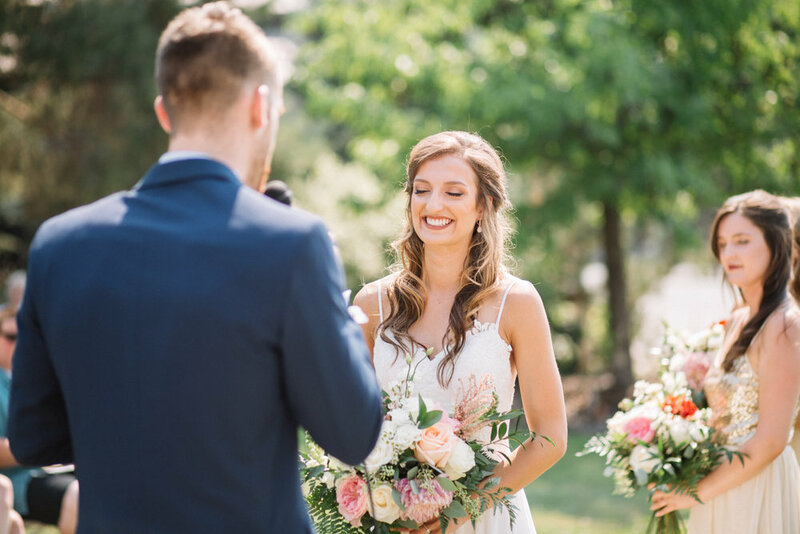 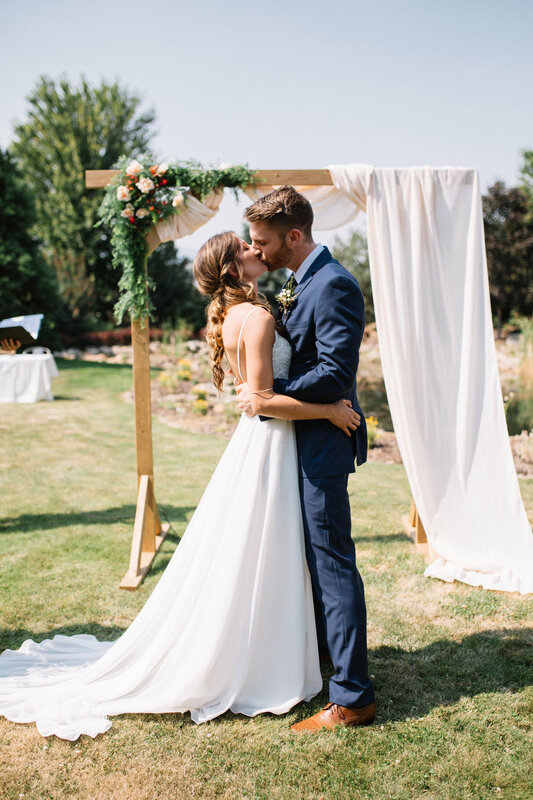 They spoke their vows simply with close friends and family in a friend's backyard. 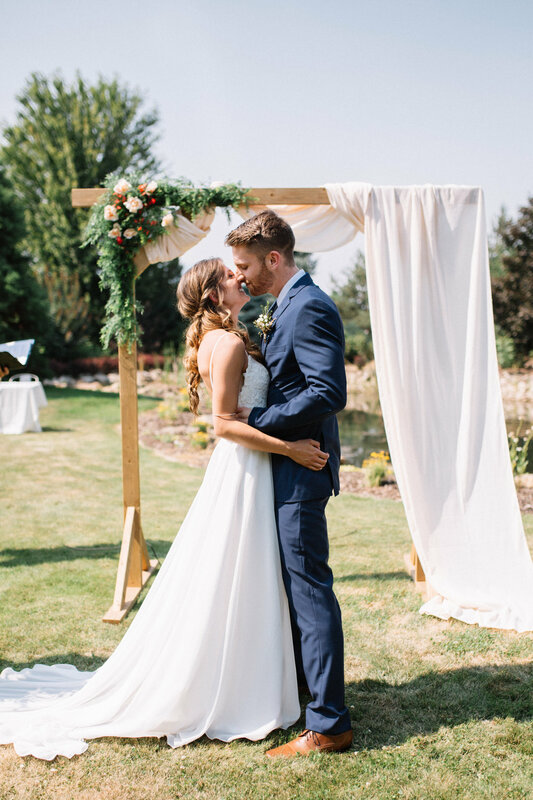 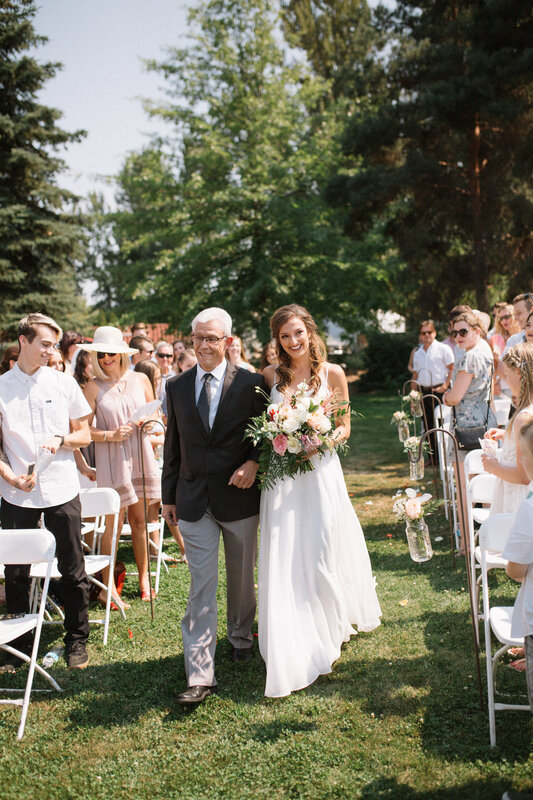 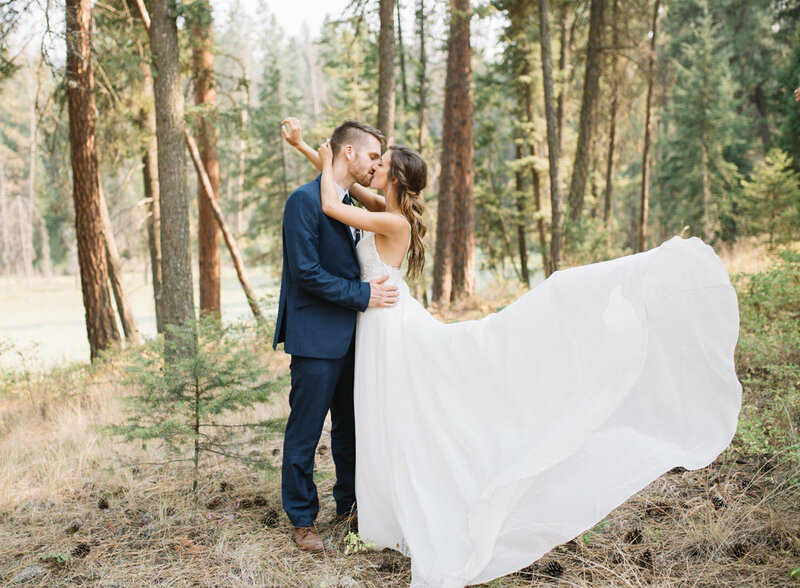 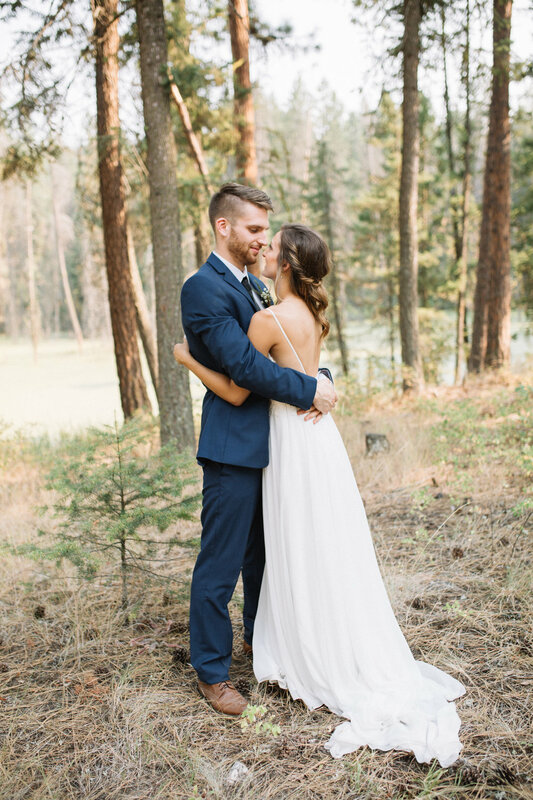 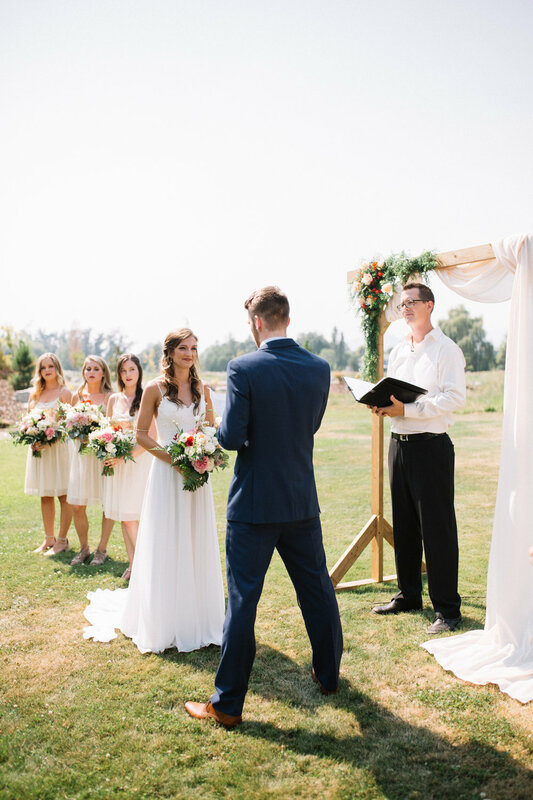 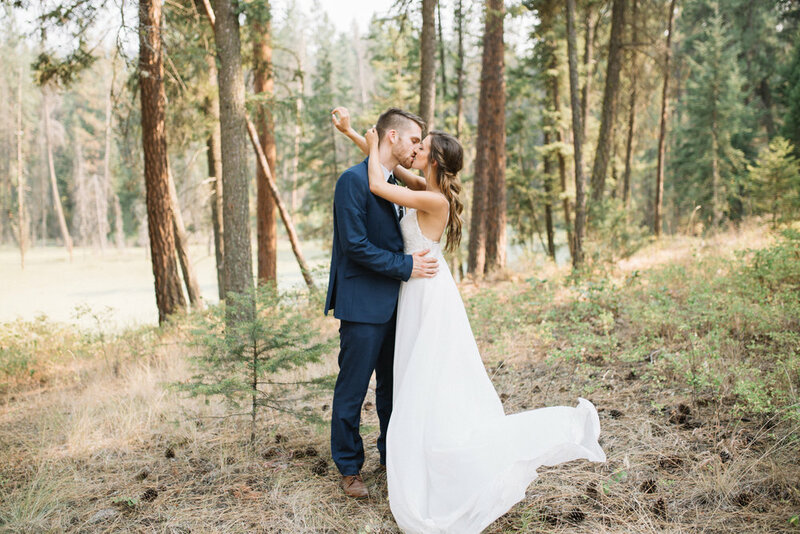 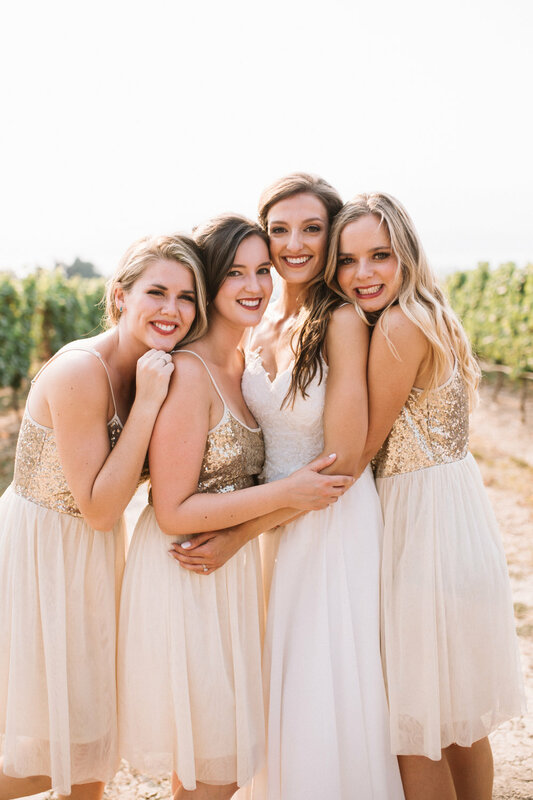 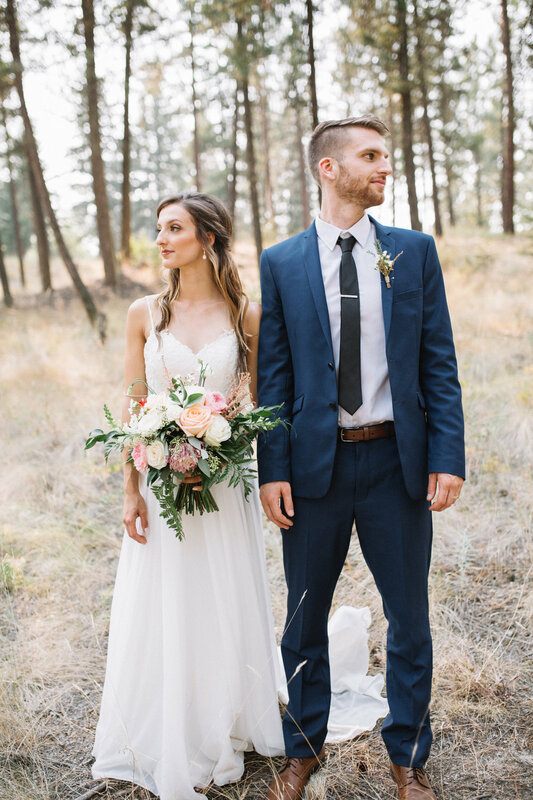 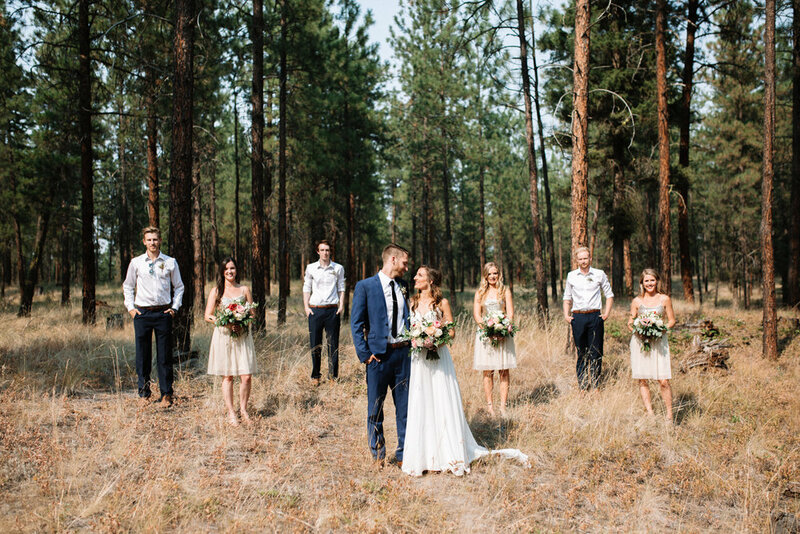 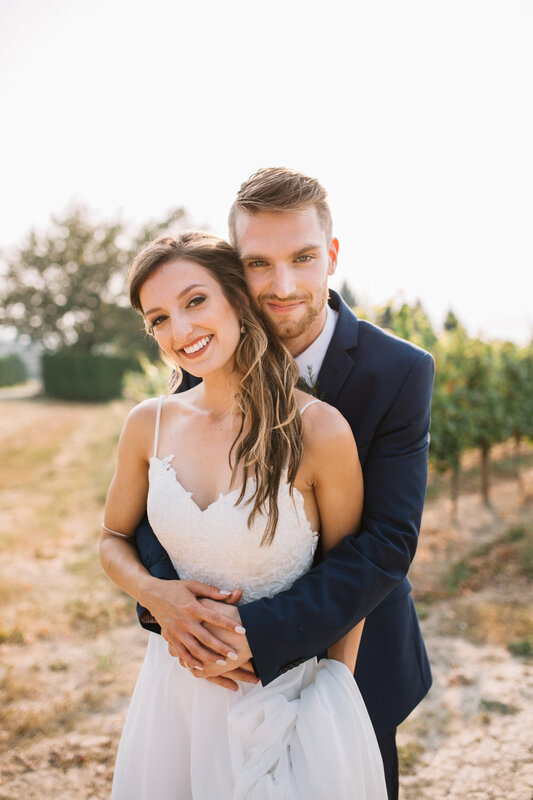 After the ceremony we toured around our city and was able to capture moments in our forests, local vineyards, and the famous Okanagan lake. 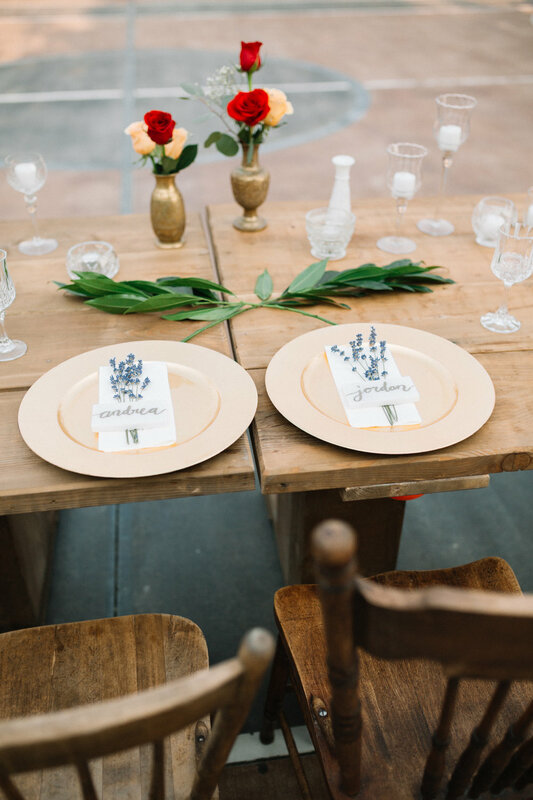 The farm tables were hand crafted by a close friend for their special day. 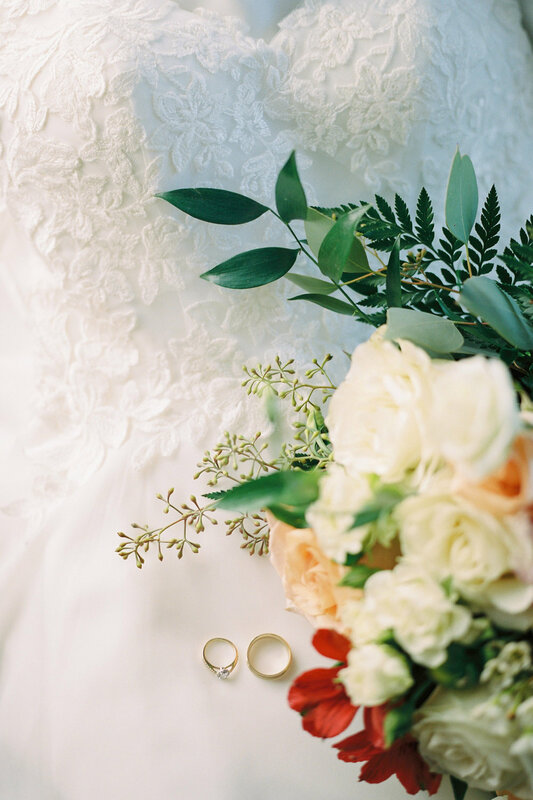 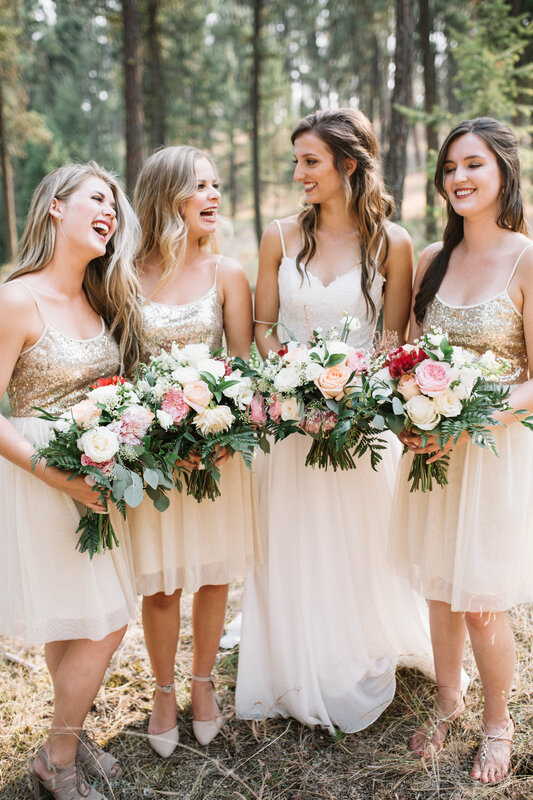 The bride chose to keep a simple palette with bursts of colour in the florals created by Blushing Rhino Floral Design.